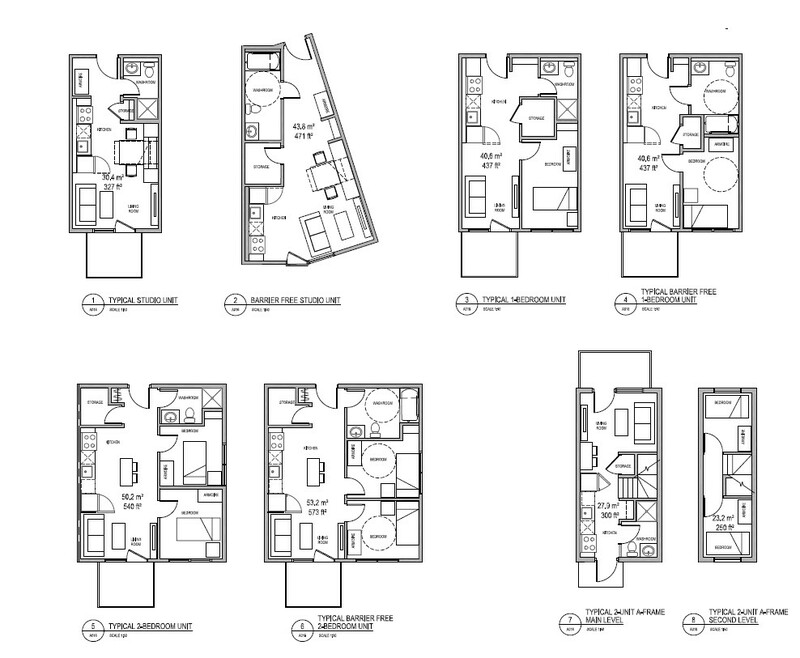 Ti'nu is an affordable apartment complex on Coyote Lane. Occupancy was July 1, 2018. Rental applications are available. Download the application form, eligibility criteria and checklist below. Complete an application and submit it in person to the Banff Housing Corporation office, on site at Ti’nu, 547 Coyote Lane, unit 2106. Open weekdays 9 a.m. to 4 p.m. We are no long accepting applications at Town Hall. Advertisements in the two locals papers, the Rocky Mountain Outlook and the Bow Valley Crag & Canyon. Property management companies like Peka and Asset West will rent properties, or have a waiting list of prospective renters. In a small town like Banff, word-of-mouth is still one of the best ways to find a place. Tell everyone you meet you’re looking to rent, and have them spread the word. Some landlords won’t advertise their rentals, preferring instead to rent to someone they know, or someone recommended to them. 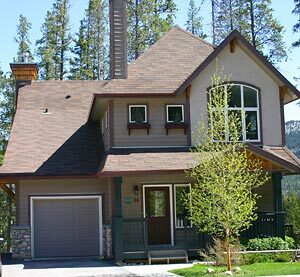 Some real estate agents in Banff also manage rental properties, and it’s worth it to check with each if they have anything available, or if they maintain a waiting list. You'll be asked to show proof of employment in Banff to ensure you meet the need-to-reside, and many require references from past landlords before showing properties. To ensure a smooth process, have contact information from past landlords available when you're looking for an apartment. Many businesses in town have housing available for staff, and this is generally the best way to find a place to live when you’re new to town. They’re often less expensive than renting on your own and most staff accommodations are already furnished. When applying for a job, ask about the availability of staff housing. Housing is a council priority. 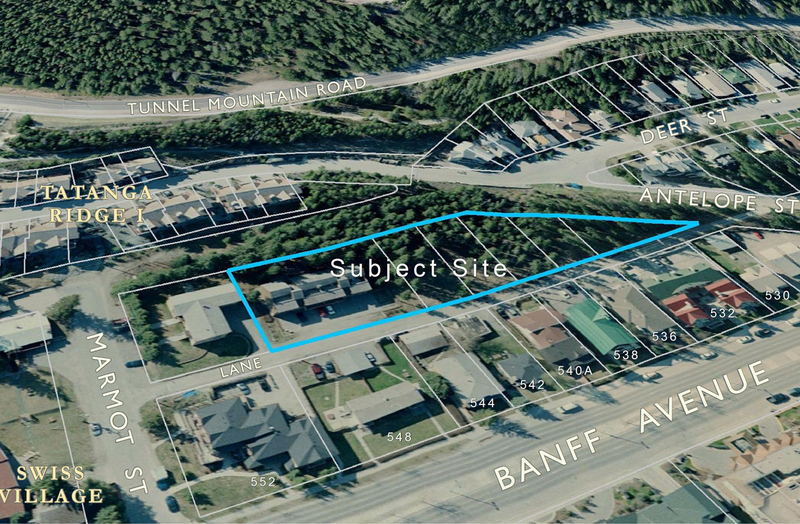 Supplying a mix of affordable housing options to ensure those working in Banff live in Banff is part of The Banff Community Plan. Sign up to receive updates about housing projects at banff.ca/notify. 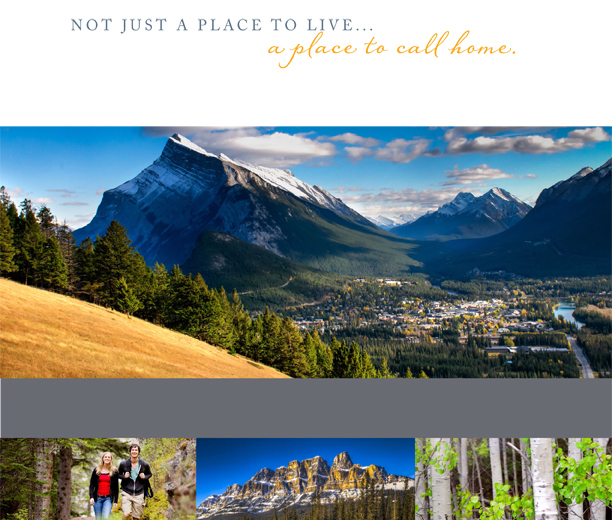 The Banff Housing Corporation (BHC) is an arm’s length, non-profit organization of the Town of Banff. Its mission is to help the town maintain a healthy and balanced community by offering both price restricted and equity share home ownership. In order to buy a BHC home, you must first be on the Registered Resale List. The list awards points to potential buyers and those with the most points are contacted first when a property becomes available. A non-refundable administrative fee of $50 must be paid when submitting your application. There are several Banff-based real estate agents who can help you find listings on the open market. Banff Lake Louise Tourism maintains a list of real estate agents in Banff. Landlord and tenant rights in Alberta can differ from other provinces and countries. 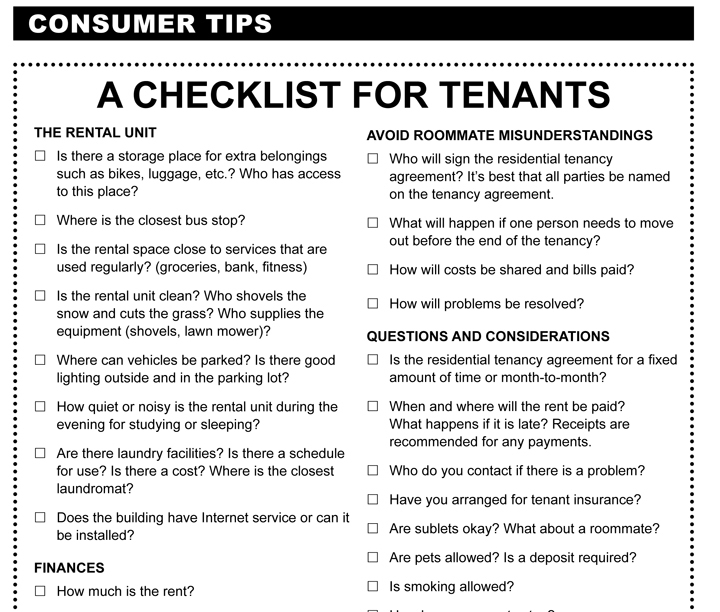 As a tenant, you should educate yourself on your rights and responsibilities when renting a home or apartment. There are a number of health and safety standards for housing in Alberta. The following are from Alberta Health Services to educate both tenants and landlords as to their rights and responsibilities. In order to live in Banff, you need to work in Banff. 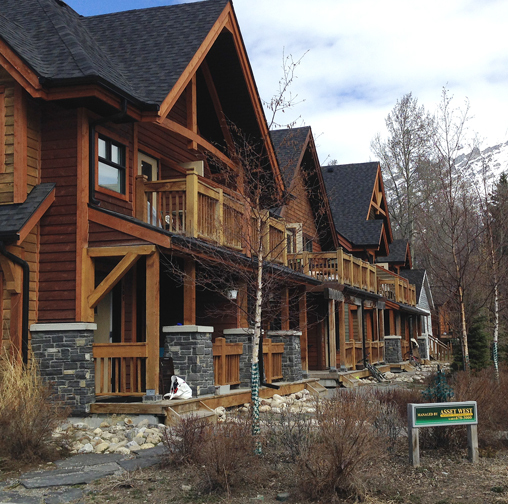 It’s a Parks Canada regulation to make sure housing is available to the people who work in the community, so it isn't used as vacation properties or second homes. (g) the spouse or common-law partner or a dependent of an individual referred to in any of paragraphs (a) to (f). 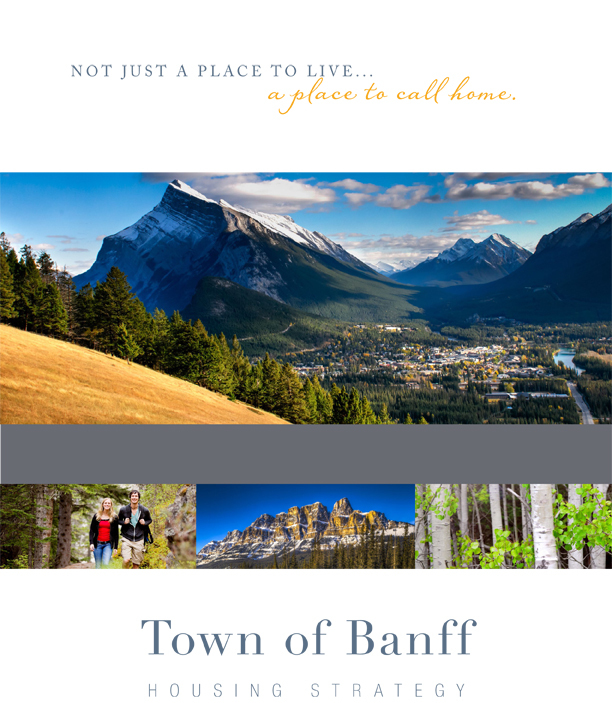 In October 2014, Banff town council adopted the Community Housing Strategy. The document recommends many actions be taken over the next several years to help address housing issues in the community. Some actions are already underway, and can be reviewed in the full document. The Bow Valley Homeless to Housing Coalition, (H2HC) is a dynamic group of agency partners across the Bow Valley. Their vision is to ensure that the supports to help individuals who are in housing crisis are in place within the Bow Valley. H2HC has been conducting surveys to better understand the nature and extent of homelessness in the Bow Valley so they can take steps towards their vision. Agency partners have been seeking out homeless individuals in the community to complete surveys. If you require more information, please call Tara at 403.678.7130 or Sachiho at 403.760.3200.